The United States was the largest producer of natural gas worldwide in 2016, extracting nearly 750 billion cubic meters of natural gas. Turbine plants are crucial for global and domestic energy production, but some recent findings have brought up some concerns about the potential negative impacts of turbine farms. More information is needed, but many people are worried that turbine farms are actually contributing to global warming. 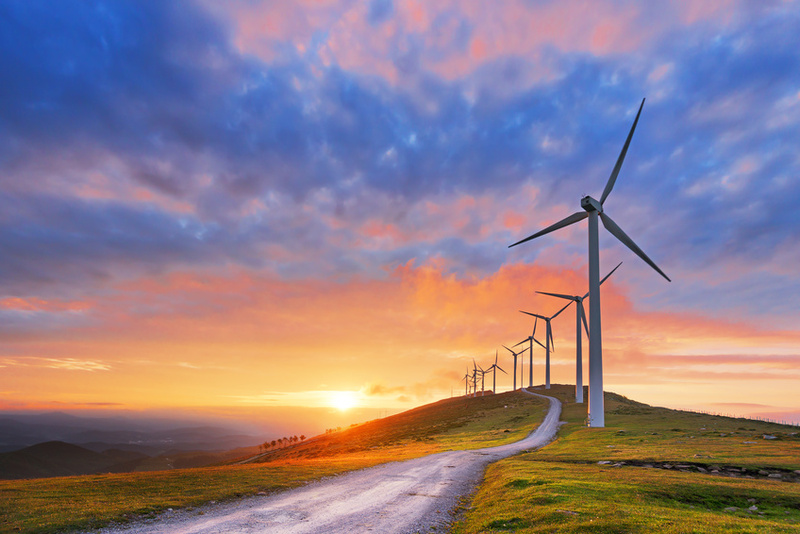 According to Futurism, two scientists from Harvard University’s School of Engineering and Applied Sciences found that transitioning to wind power across the U.S. could actually exacerbate global climate change. In their research paper, published in Joule, empowering the U.S. through wind turbine farms alone would actually increase the planet’s temperature a quarter-degree Celsius over the next century. Conversely, removing carbon-based energy would only decrease the global temperature by a tenth of a degree Celsius over the same time frame. “The jump from no wind turbines to low density wind turbines cause the most temperature effect per unit energy generation,” said Lee Miller, one of the Harvard researchers. 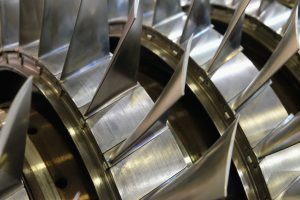 With proper turbine support services, however, like a thorough borescope inspection of gas turbines, turbine farm operations are able to at least maximize a plant’s efficiency and energy output. There are plenty of researchers, however, that are skeptical about the idea of wind energy leading to global warming issues, and believe that this new information will be incorrectly used by climate change deniers. According to Business Insider, generating power with wind does, in fact, have an effect on climate, but that doesn’t mean it’s actually causing climate change. Even Miller, who took part in the initial study and published the research, fears that people who deny climate change could misuse his findings. Again, more information is needed, and there is no definitive proof that wind energy is causing any terrible issues across the globe (aside from harming a bird or two). As long as quality turbine support services are offered and these energy farms are remaining efficient, this form of energy production is much safer than many of their counterparts. 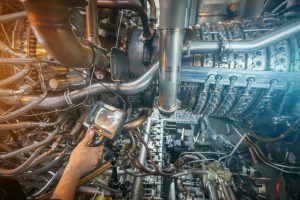 To learn more about borescope inspections and turbine production, give Advanced Turbine Support a call today.